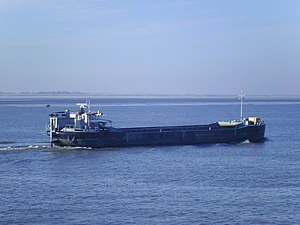 Hopper Barges available on rental basis ( Charter) for Project works and transporting bulk cargo. Currently the hopper barges we provide on charter are suitable for any coastal operation like jetty repairs, coastal repair works, break water construction etc. Interested clients do contact us with their complete requirement details, scope of work, operating regions / ports, exact date of requirement, charterers profile and history of chartering barges.